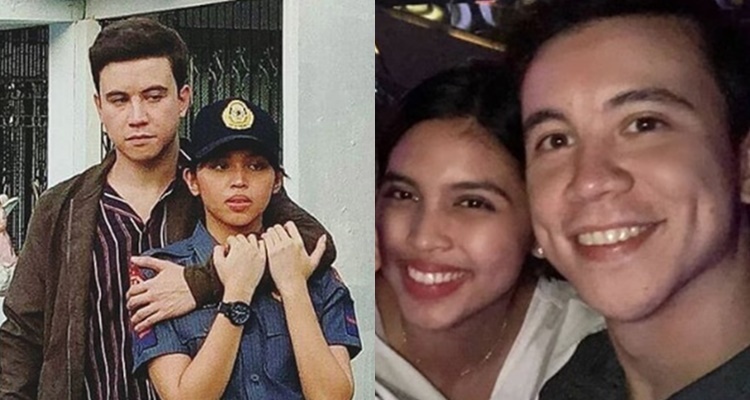 Here’s how Maine Mendoza reacts when her fan did this to Arjo Atayde sister. 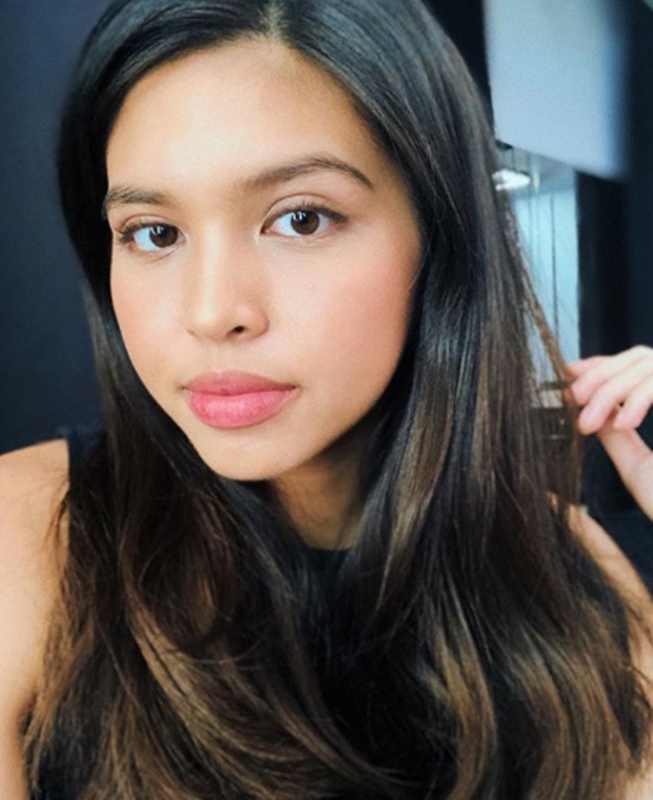 MAINE MENDOZA REACTS – The Kapuso phenomenal star Maine Mendoza reacted to this statement from a fan attacking the Ataydes. On several occasions and places such as in a restaurant, in a bar at BGC, their intriguing couple Halloween costume sporting Fred Jones and Daphne Blake of Scoobie Doo, the alleged trip to Bali, Indonesia, and at a live concert are the circumstances that the intriguing pair Arjo Atayde and Maine Mendoza are spotted together. And just recently, Maine finally said something after reading a fan’s comment about Ria Atayde and Arjo Atayde using her for fame. She quashed the negative and asked for respect for the Atayde family. Tama naman si Maine. Talented naman si Arjo and Ria. Plus i don’t think nanggagamit sila. Di nyo ba talaga alam ang background ng mga Atayde?? Anak lang naman sila ng isang SYLVIA SANCHEZ bakit nila kakailanganin gumamit ng pangalan ng isang Maine? Grabe kayo sobrang controlling na sa idol nyo. Dati ng kilala pangalan ng pamilya ni Arjo bago pa maging artista yang si Maine pano naman sya nagamit para magka project.